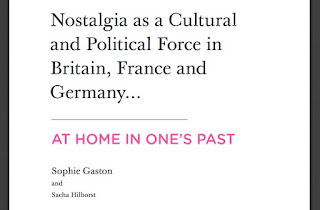 The think tank DEMOS has released its massive report on Nostalgia as a political force in Europe. It's been absolutely fantastic to work with Sophie Gaston and Sacha Hillhorst, the authors of the rapport. It's been equally an honour to be the research partner of DEMOS in France. Further information below, the full report and highlights at the end. 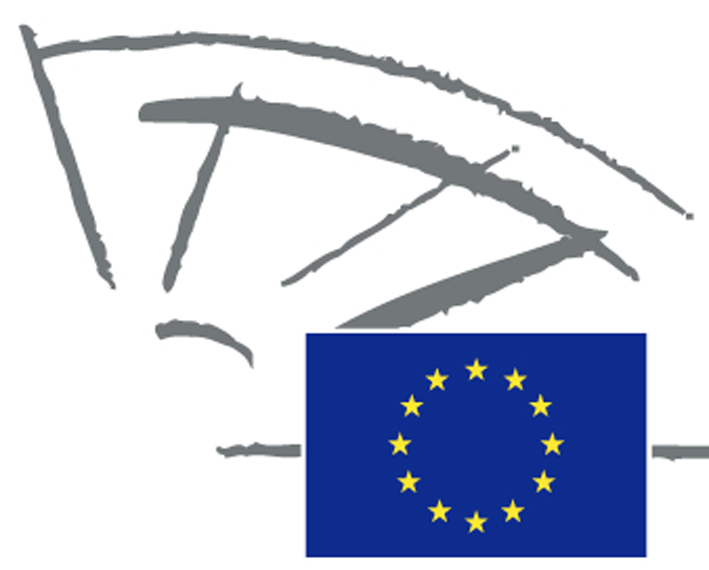 "An appeal to a glorious past has been a prominent feature of European politics in recent years. 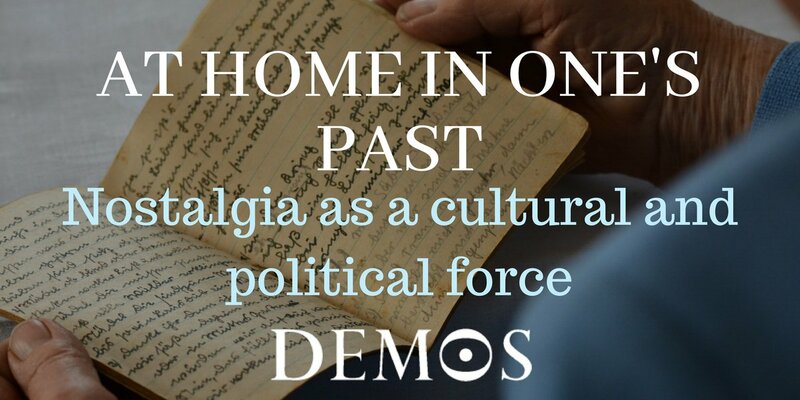 While there are common elements to the nostalgic discourses seen across European politics, nostalgic narratives are clearly heavily mediated and contextualised by a nation’s esoteric cultural and historical background. 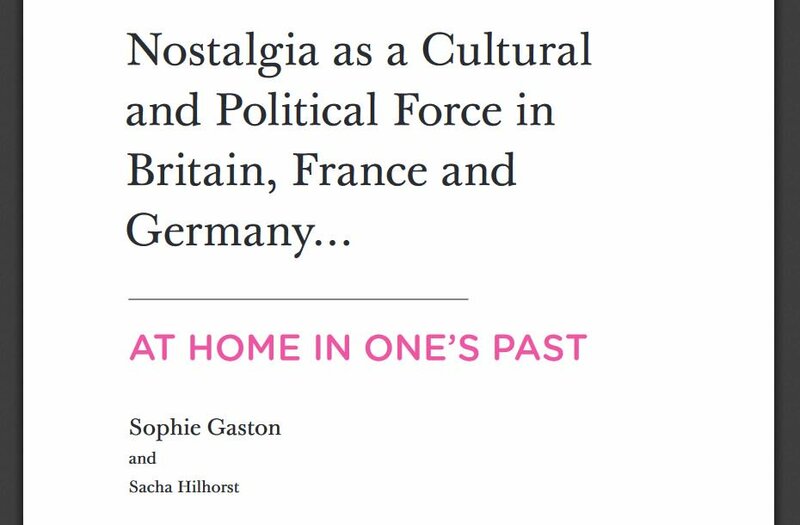 This report sets out the findings of our qualitative and quantitative research into nostalgia in contemporary Great Britain, France and Germany – three leading European nations in which the past feels ever-present. The cost of mainstream politicians failing to respond to these developments may well be our societies becoming more exclusionary and less communal, underpinned by a more desperate, dangerous form of social competition – in short, the imperilling of our liberal democracies." The report can be downloaded in full here. The executive summary, summarising the research findings, can be downloaded here."